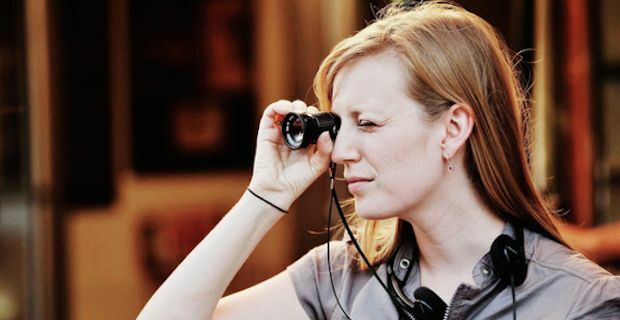 Looking for Alaska is all set to become a major motion picture after talks between Canadian actress and director Sarah Polley and Paramount Pictures have proceeded in a promising manner. Polley plans on adapting the hit novel for the big screen and she has previous experience of successfully telling novels on screen with her films Away From Her and Take This Waltz. Author John Green is very excited about the prospect of seeing his work brought to life on the big screen. He tweeted "So excited to announce that the brilliant filmmaker Sarah Polley will be writing and directing a film adaptation of Looking for Alaska." This will actually be the third of his books to be made into a movie following on from this year's highly successful film The Fault in Our Stars, directed by Josh Boone. Boone is currently working hard on bringing the novel Paper Towns to the big screen too and Looking for Alaska will complete a hat-trick for Green. Paramount have actually owned the rights to Looking for Alaska since it was published in 2005 but have not acted until now for some reason. After the success of The Fault in Our Stars though, the studio is keen to cash in on the rich storytelling skills of Green with another possible box office hit.